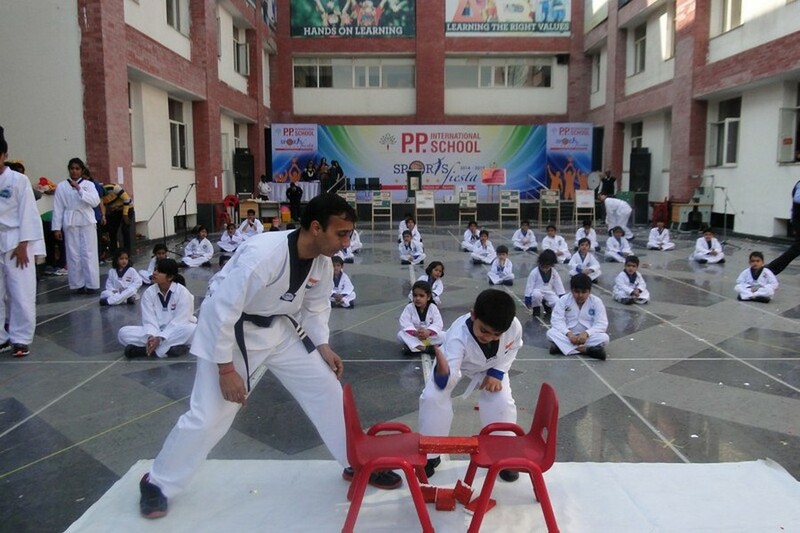 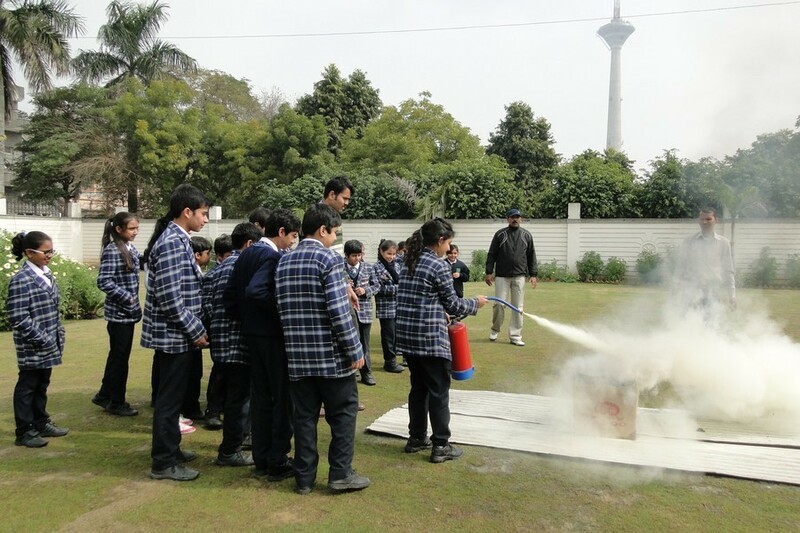 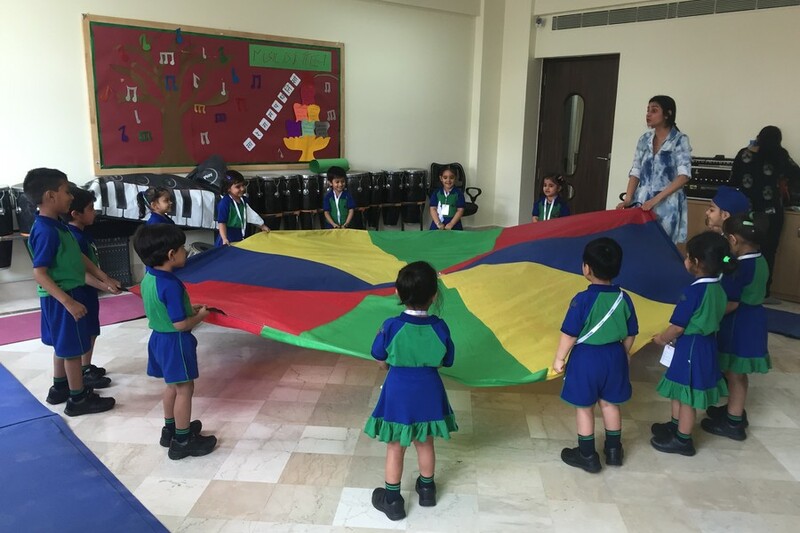 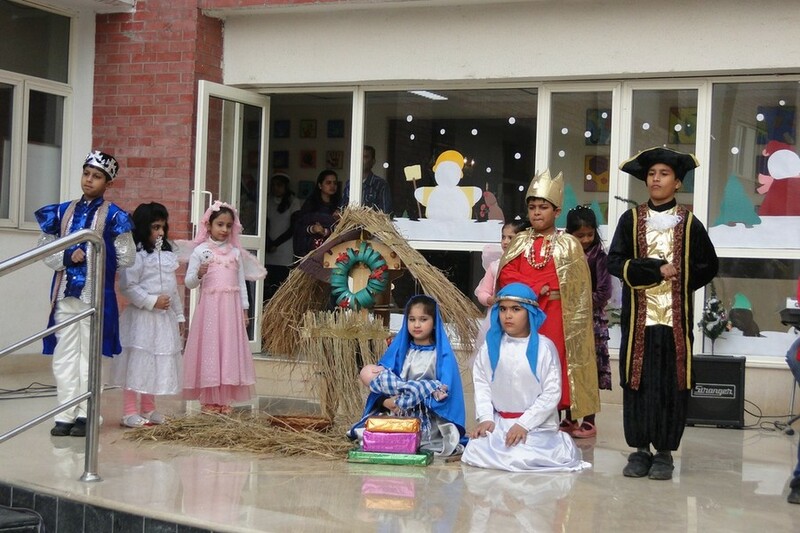 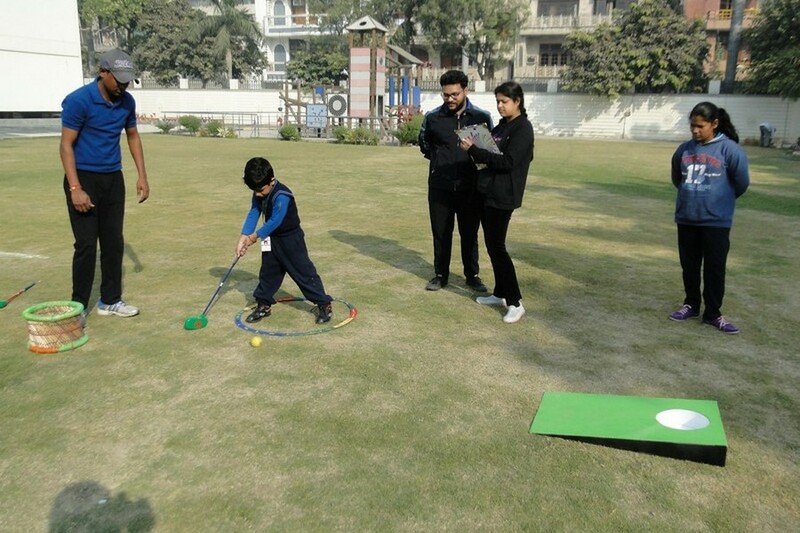 PP International School is an institution that believes in going beyond academics and places special emphasis on extracurricular activities, which are crucial to the overall growth of the child. 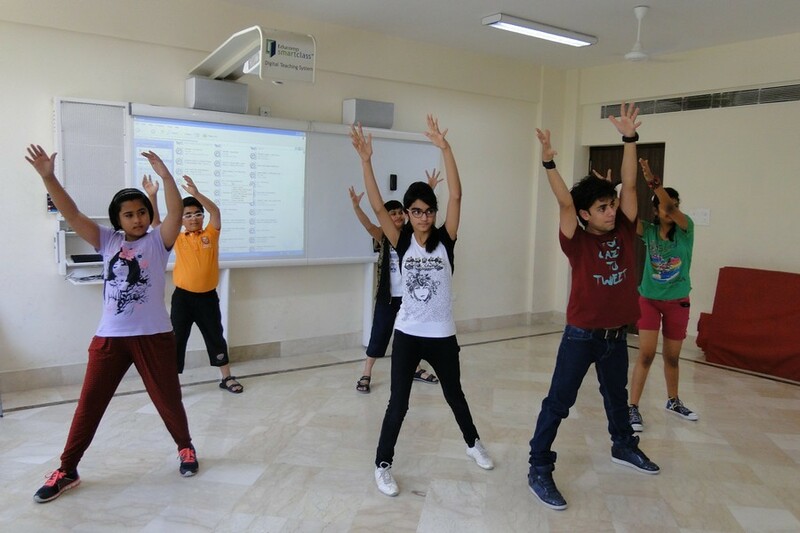 Music and dance lessons are a part of the daily routine as are classes in Theatre and Speech, thus ensuring that our students are confident and well-rounded individuals. 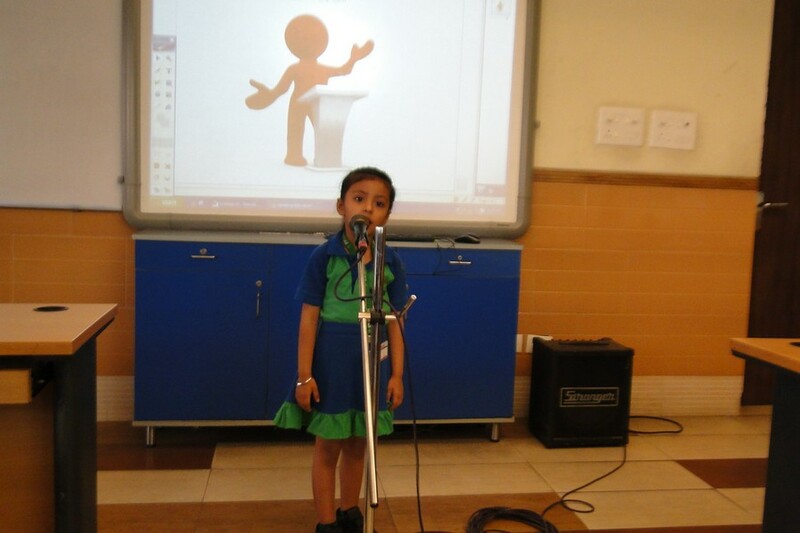 Our belief is that there is a musician, a dancer, an orator and an artist hidden in every child waiting to be discovered.